I am totally into animals and animal guides so I thought it would be fun to have an animal guide holiday gift guide! Enjoy! 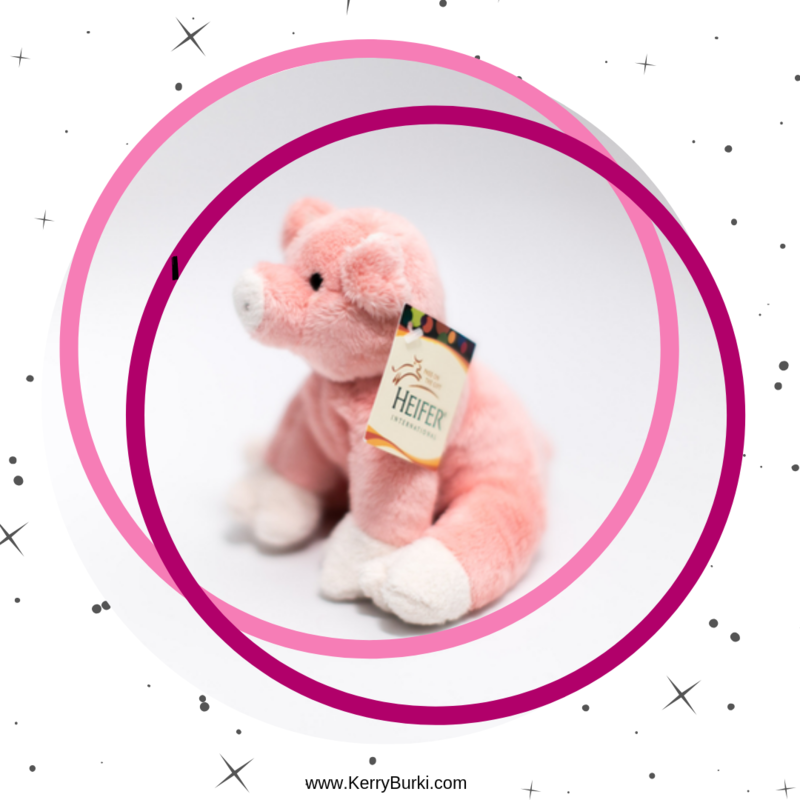 Heifer International is an organization that I have been supporting for over a decade and now they offer these sweet little stuffed animals. 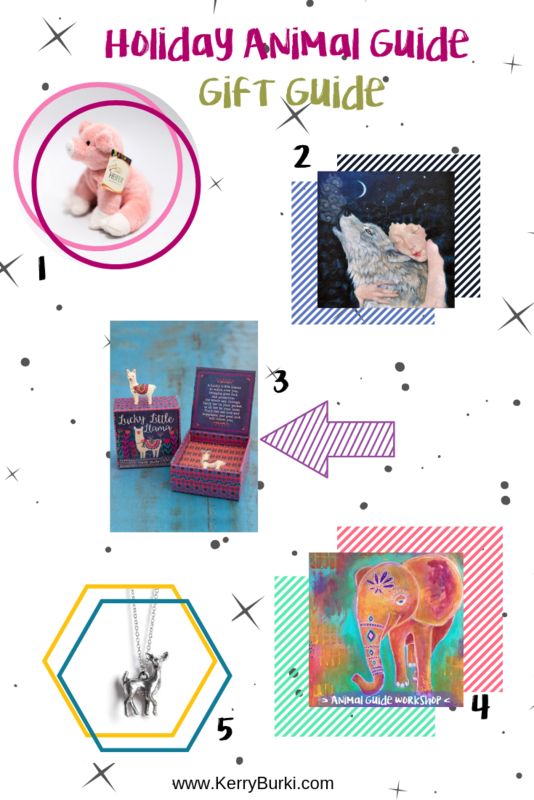 “A portion of your purchase goes to support Heifer’s mission of helping hardworking families achieve self-reliance through the gift of livestock.” Perfect for the future humanitarian in your life. Also, $1 from very purchase of my Printable Animal Guide Oracle Cards goes to this wonderful organization. 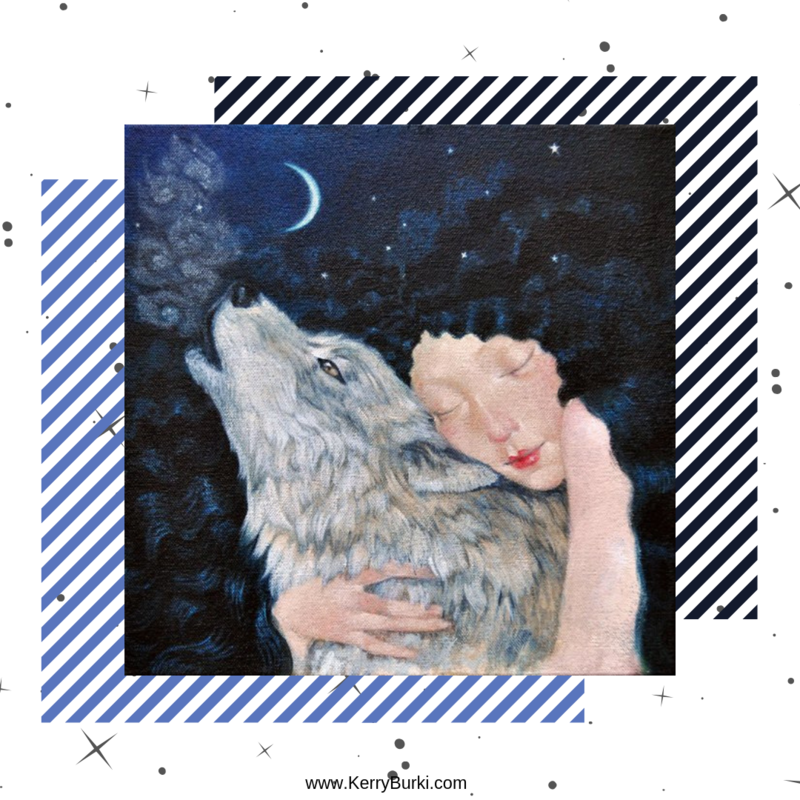 The emotions evoked by the connection of humans and animals in Lucy’s artwork almost takes my breath away. 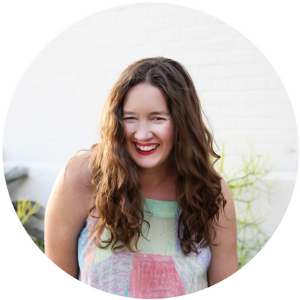 Her work is perfect for the whimsical dreamer in your life. This wolf and woman print is called Your Wild. Her art is perfect for Winter Solstice gifts. 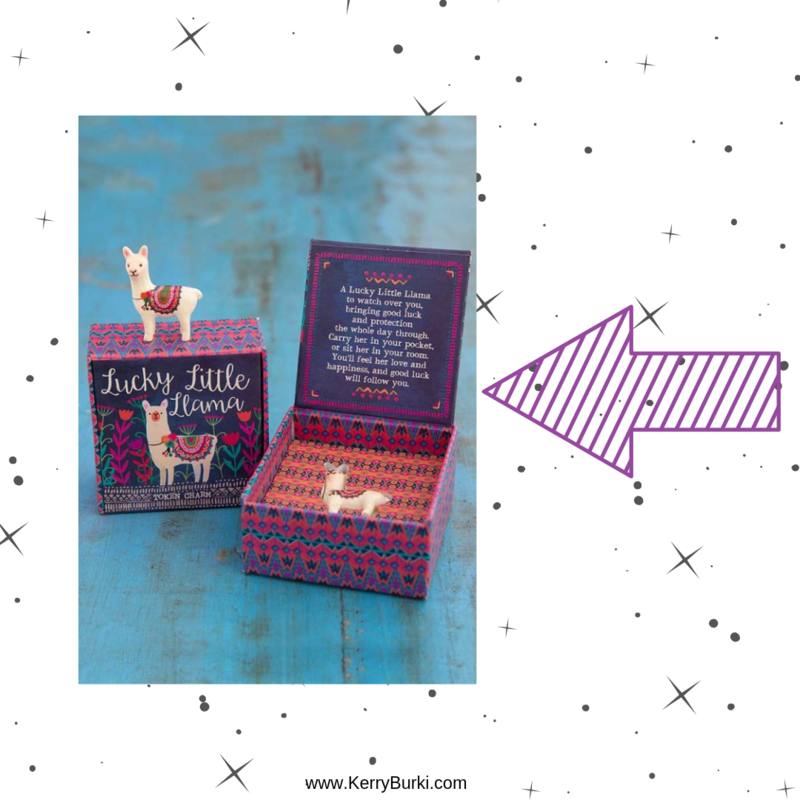 These sweet little animal lucky charms are the perfect way to carry around your animal guide with you! You can choose from llama (shown), owl, bunny, hedgehog, and more. Such a great gift for the wishful animal lover in your life! I carry my little owl with me when I desire to tap into my wisdom. 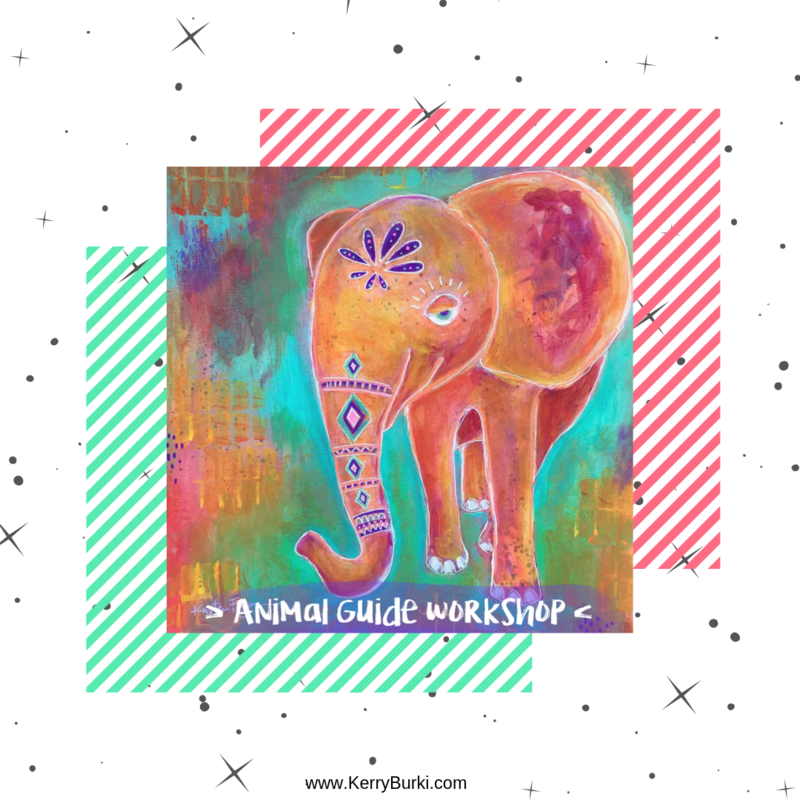 This workshop that I created with Kristen Fagan is a unique way to connect with your animal guide. This is perfect for the creative in your life who likes to do things differently than everyone else. We are now offering printable gift certificates for this workshop! 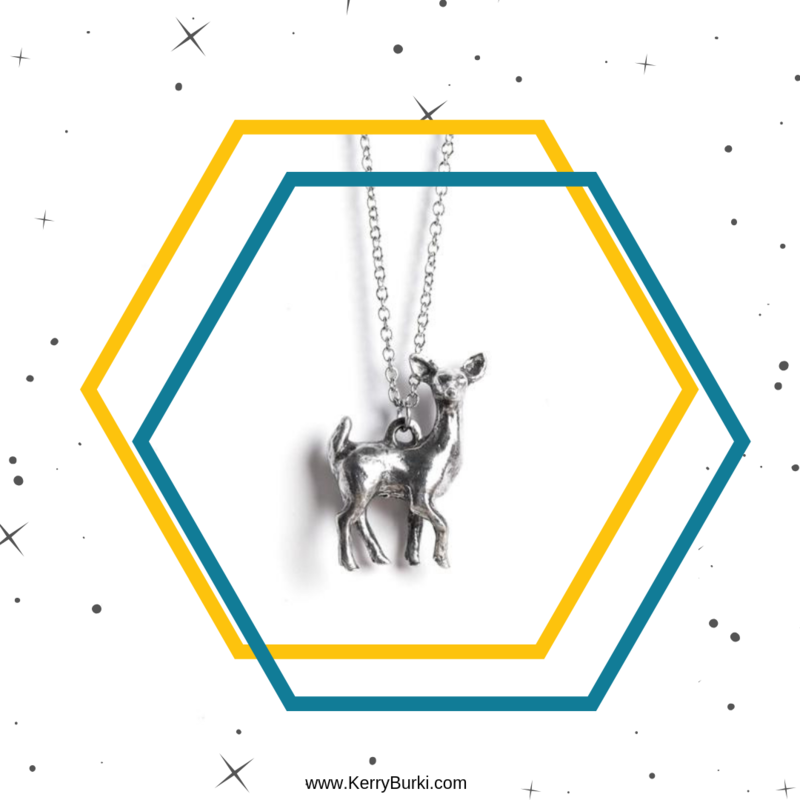 These necklaces are perfect for the stylish animal lover in your life. They are simple yet intricate and totally gorgeous! She has painted ones too. I have the falcon one that I wear when I feel like I need to see the bigger picture. « Pick Your Holiday Animal Guide!